Hello Kitty: Why No Mouth? 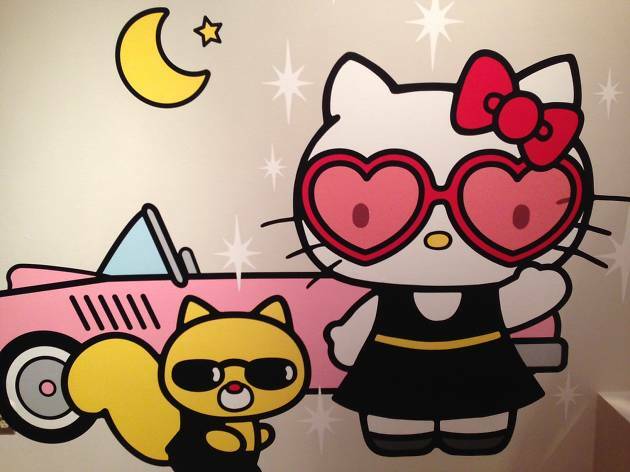 You know, we've never noticed until now that Hello Kitty doesn't have a mouth. 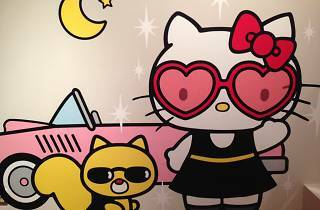 Join a panel of Asian American theater writers, led by Traci Kato-Kiriyama, as they produce text on the fly about consumerism, relationships and need in this monthly, Hello Kitty-inspired workshop.